For sure, you already have heard about people experiencing pauses in their breathing during sleep. 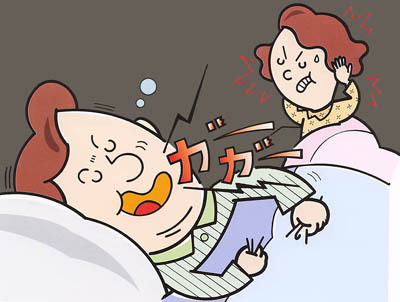 This is a type of sleep disorder widely known as Sleep Apnea Syndrome (SAS). 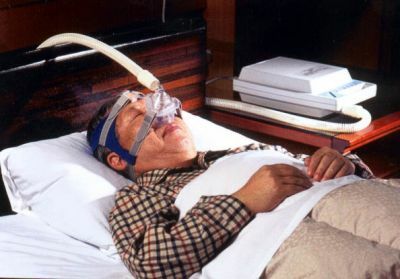 Contrary to popular belief, we came to understand that sleep apnea syndrome is not necessarily a condition that only affects overweight or obese males. In fact, sleep apnea is also frequently found on postmenopausal women, of which many are not necessarily overweight. If you are suffering from sleep apnea syndrome and you leave it untreated, it can result in a growing number of health problems such as heart failure and stroke, especially if you also have diabetes or high blood pressure. A significantly large number of people who have sleep apnea don't know that they have it, making them prone to these conditions! Also, you may have been thinking that women generally snore less, and that apnea only affects men. However, this no longer holds true in today's medical data in the modern world. Among women, the risk of sleep apnea and other related health problems rise significantly after menopausal stage. Whether or not you have sleep apnea, you can quickly analyze very accurately if you are susceptible to sleep apnea by looking at a certain features of your face. Remember, sleep apnea occur regardless of being skinny or fat. 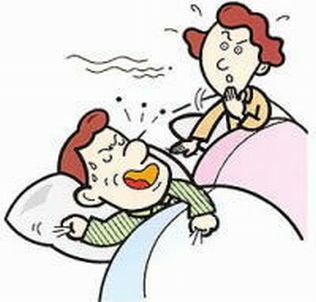 In this type of person, the respiratory airways are narrow, which could be easily blocked during sleep. This is due to the small size of the chin where there is no space for tongue to rest during sleep, thus the tongue disturbs the air passage. Data from various doctors show that hundreds of hypertension patients are cured by treating their apnea. 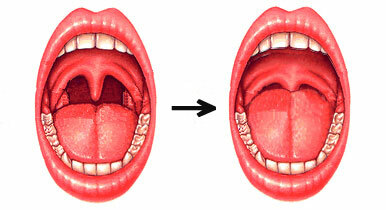 The basic measure is to ensure that the airway passages in the throat are open during sleep. It is important to consult your doctor in early stage. By means of very simple treatment, high blood pressure as well as coronary artery disease can be corrected, giving you greater opportunity in getting a whole new brighter life. Look at the mirror, with your mouth open. If you fail to see your own uvula as you can see from the illustration above, then you really need to consult your physician. Also, the cause of such may be due to small chin and other physical mismatch around. Weight control and diet. This is the best treatment. By means of diet and weight control, the portion of chin will have enough space for your tongue to rest properly. Use mouthpiece when you sleep. 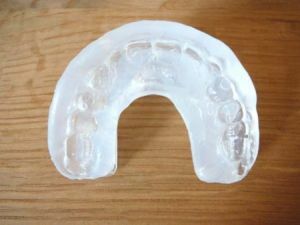 This device can help you prevent sleep apnea when you are asleep but it does not cure it. Use a device called CPAP (Continuous Positive Airway Pressure). 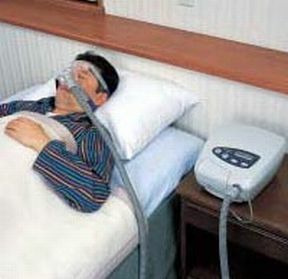 You can treat sleep apnea at home using a CPAP machine. CPAP provides you a pressurized air to prevent the airway from collapsing. With this treatment, you will not only get a comfortable sleep, but as it has been reported, people who are obese and have hypertension also experience improvements.